A company's identity encompasses far more than just its logo. Identity is crucial to establishing the public's perception of a company, its products, and its effectiveness-and it's the designer's job to envision the brand and create what the public sees. 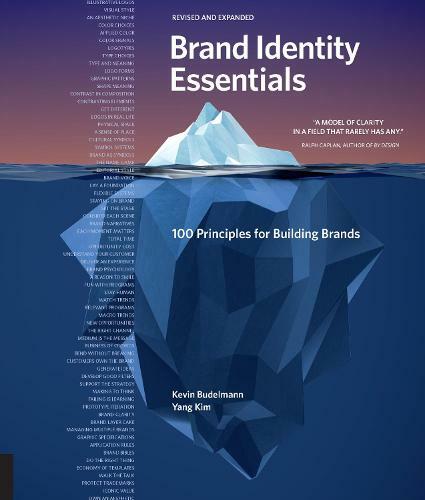 Brand Identity Essentials, a classic design reference now updated and expanded, lays a foundation for brand building, illustrating the construction of strong brands through examples of world-class design.